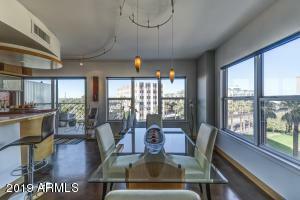 This page features Phoenix Towers condos for sale in a high-rise Midtown Phoenix building. 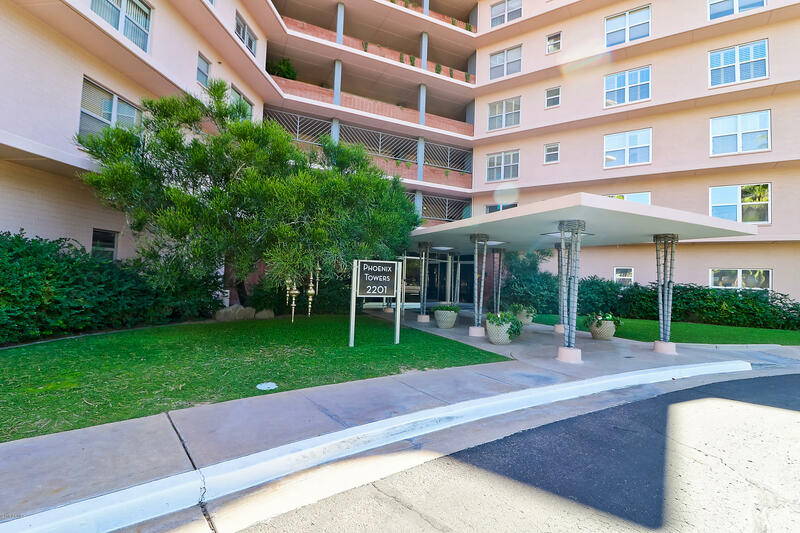 The Phoenix Towers were originally built in 1957 by Del Webb. Recently the buildings have been renovated. 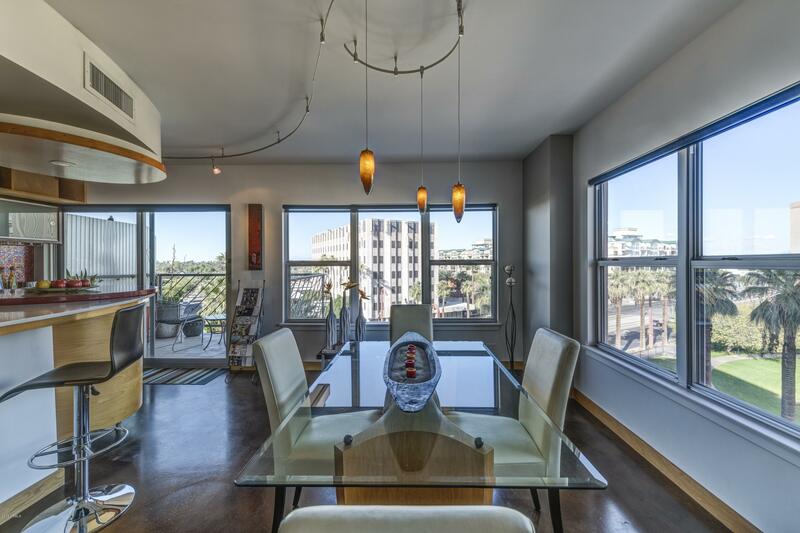 These condos offer a cool retro luxury feel with some amazing views from the upper floors. Amenities include a heated lap pool and doorman. The recent renovations feature a rooftop entertainment space. The project is located near the Heard Museum and Phoenix light rail system. 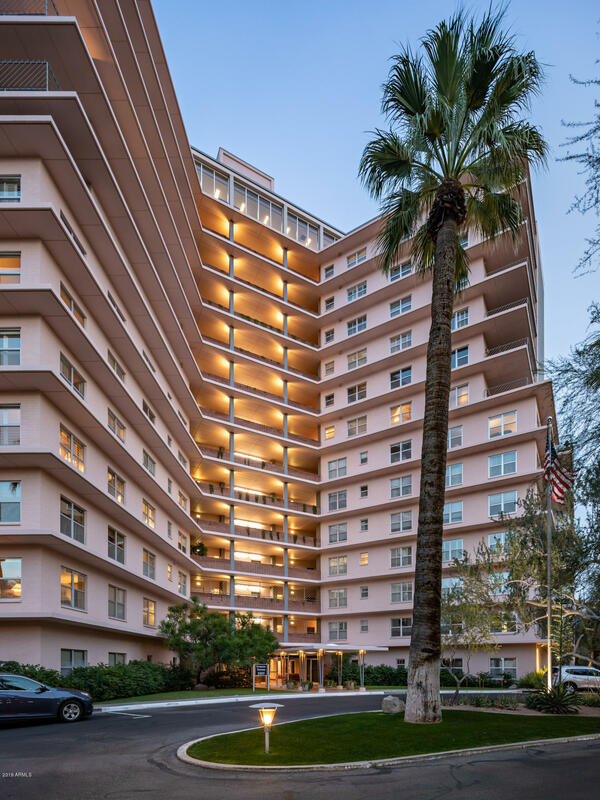 Community Name: Phoenix Towers Co-Operative Apartments. Inc.